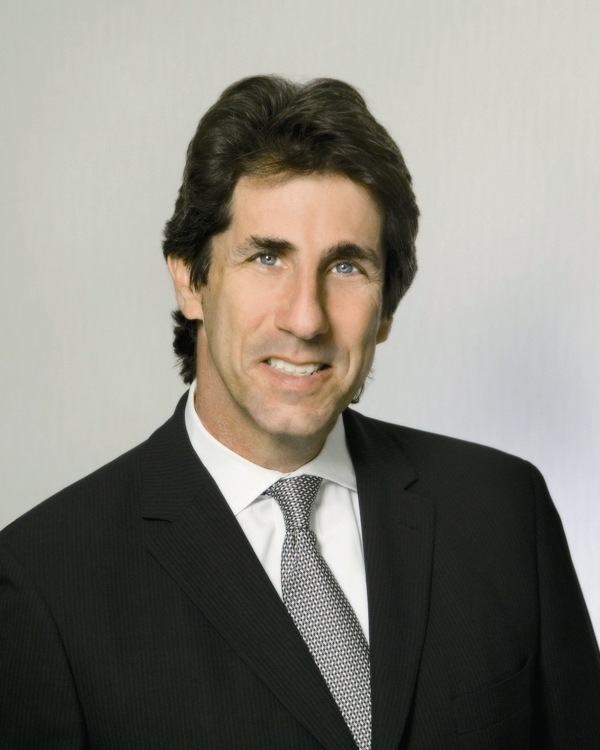 The attorneys and professionals of Siegfried, Rivera, Lerner, De La Torre & Sobel, P.A. 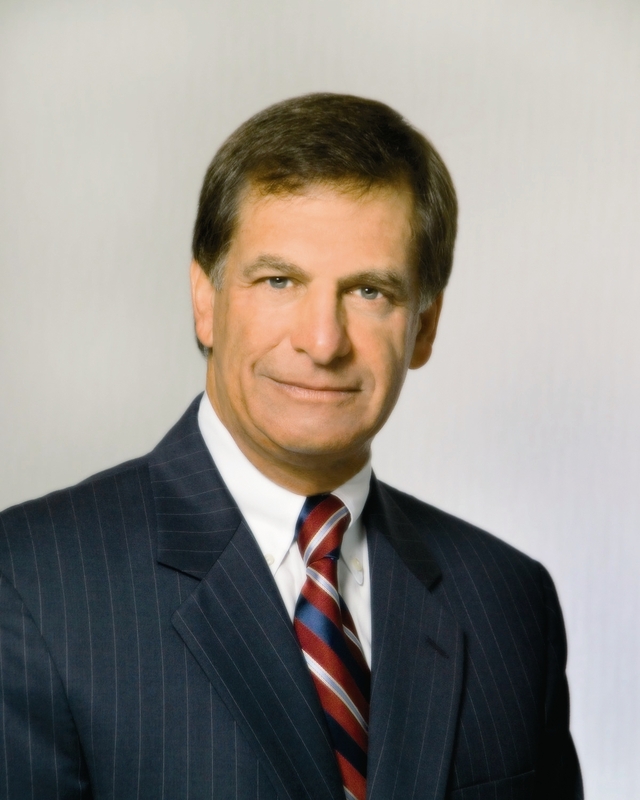 would like to congratulate partners Steven M. Siegfried, Lisa A. Lerner and Stuart Sobel on being selected for inclusion in the 2013 edition of the peer-reviewed Best Lawyers in America listing. Best Lawyers is the oldest and one of the most respected peer-review publications in the legal profession. Its lists are compiled by conducting peer-review surveys in which tens of thousands of leading lawyers confidentially evaluate their professional peers. 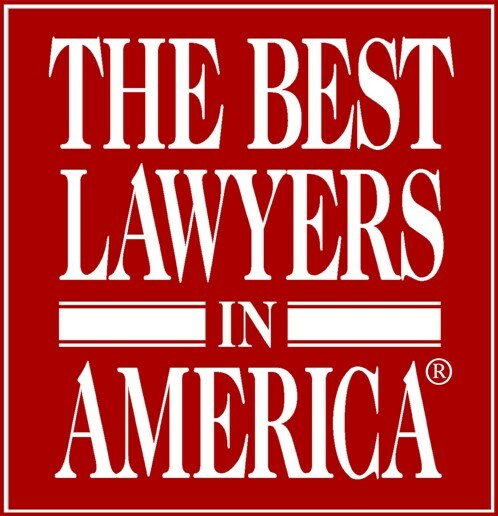 Inclusion in the 2013 edition of The Best Lawyers In America is based on more than 4.3 million detailed evaluations of lawyers by other lawyers. Additional information is available at www.bestlawyers.com.